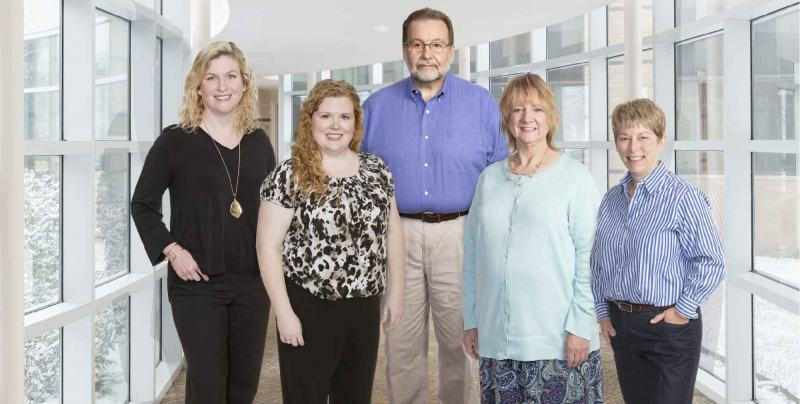 Carrie A. Smith M.D., Heather L. Andrews M.D., John P. Norris M.D., Allison A. Dorris, CNM, WHNP and Emily D. Cline M.D. The doctors at the JMH Women's Health Specialists are honored to be part of life-changing moments for women and their families. This community is our home too, and we treat our patients like we treat our family. We are accepting patients at our two convenient locations in Franklin and Whiteland. Monday through Wednesday 8:30 a.m. to 5 p.m. Emergency walk-in appointments are available from 8:30 to 10 a.m. Mondays.